A belated Royal Wedding post . . .
BONNIE was completely baffled by the Royal Wedding. 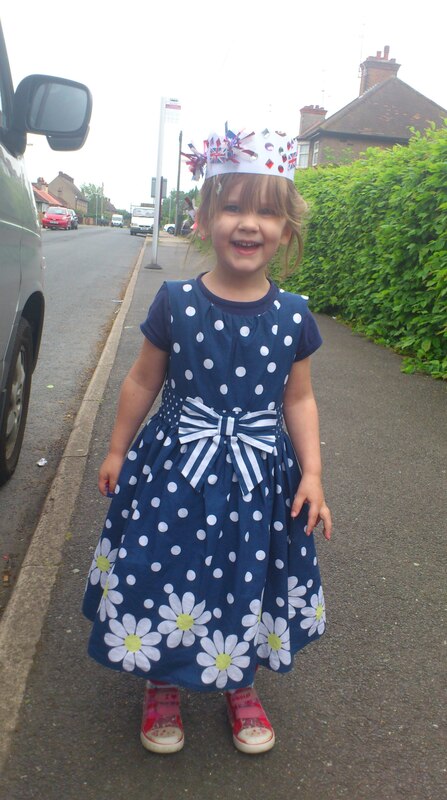 But she liked being allowed to wear an array of princess dresses for a week. She particularly liked the commemorative mug she was given by her nursery during three days of garden parties, crown-making and dressing-up. A nice touch, I thought, by her nursery, whose manager Debbie Hasson wanted the kids to have something as a keepsake like we parents had been given 30 years ago (my mother is the Keeper of the Mugs, including one for Charles and Di and the Silver Jubilee in 1977). On the actual day of the wedding, our kids weren’t really in the mood to sit in front of the telly and watch some people they didn’t know get married. But we made them anyway, muttering words like “history” and “day-off” at them. They turned off the Xbox at 10.45am and within about 15 minutes, seven-year old Billy had taken himself off to bed with a high temperature and sore throat, missing the whole thing completely. Bonnie kept changing her outfits like a demented Oscar-night hostess – starting with Cinderella’s Princess outfit and alternating it with Tinkerbell’s dress and a sparkly white fairy number. To Bonnie, the words “Princess” and “Fairy” are inseparable. I think she was disappointed that Kate didn’t sprout wings and fly off over Buck Palace. No Boden-Yummy-Mummy-led street party for us. Far too disorganised. Instead we fed them sandwiches and strawberries and the remains of their Easter egg stash. By 2pm, the TV was back to shooting aliens and we returned to the mundane activities of a bank-holiday – a spot of housework and fixing broken things. It will be years before they have another Royal Wedding holiday, but the next Bank Holiday is less than a month away, on May 30. We may go out. HAVE I got a very poor memory, or did all of us kids get a mug to ‘celebrate’ the Royal wedding of Charles and Di back in 1981? I’m pretty certain we got one for the Silver Jubilee in 1977 too, but who paid for them? Apparently these days it’s up to the local council to decide whether to splash out on memorabilia for the children of their borough. And things certainly have changed since Lady Di swished her meringue-of-a-dress up the aisle with the heir to the throne 30 years ago. In the current economic climate you can understand council bosses rejecting the idea of shelling out on ceramics. And of course, there just wasn’t the volume of tat around back then, and it was exciting to be given a mug for free. These days, kids are bombarded with products, and I guess a mug with the faces of a couple of Hoo-rays wouldn’t even register on their wish-list. There’s apparently little demand for street parties for this Royal Wedding, and many aren’t too impressed at the idea of yet another day’s lost business. The wedding – on April 29 – is a bank holiday, just three days after Easter Monday. My kids have worked out they will be at school for just eight days in the whole of April! 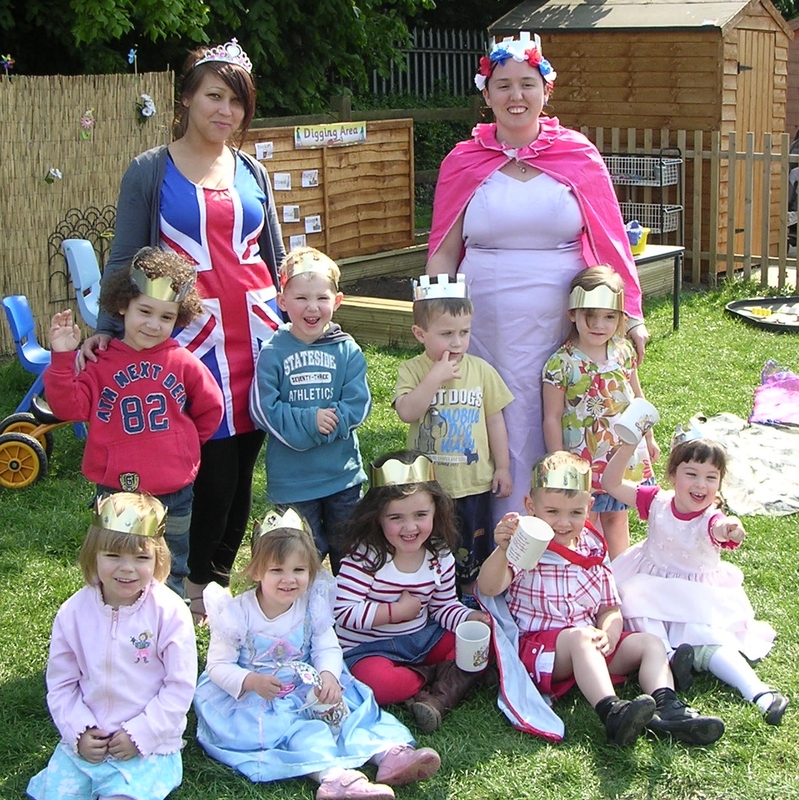 While I’m indifferent about the wedding, I can’t help but be very chuffed with Bonnie’s nursery, who have gone out and bought wedding mugs for each of their children, and are holding a Kings and Queens themed party in the run-up to the big day. Our three-year-old daughter Bonnie, not yet as cynical as the rest of us, will be utterly delighted to get a mug with a prince and princess on it. Long may her innocence reign.